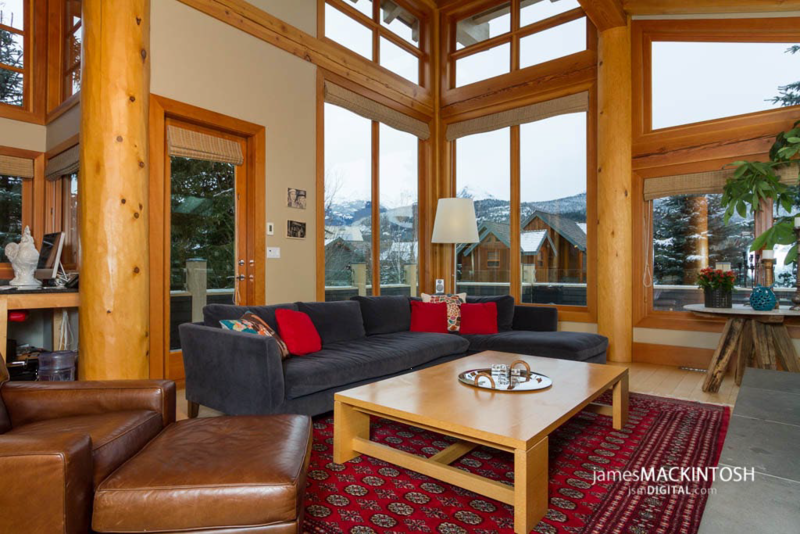 The Fitzsimmons is located right in the heart of Whistler Village, a few steps to everything that Whistler has to offer. 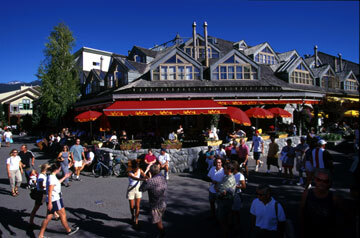 This is Whistler's most photographed building, and for good reason - the 360 degree views from the roof top hot tub are unequaled. Enjoy your vacation in the centre of it all.